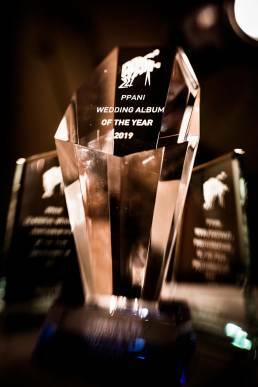 Wedding Album of the Year 2019 - Winner! For those who don’t know the “The PPANI was created in 1966 by a group of enthusiastic and professional photographers from Northern Ireland. 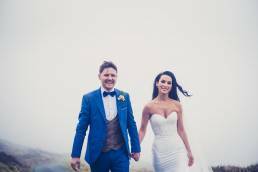 Their aim was to set and maintain a high standard of photographic practice within a professional community of photographers. Something still strived for today. 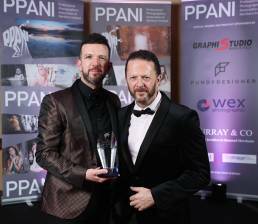 The creme de la creme of professional photographers from all over Northern Ireland were in attendance, the ladies all looked fabulous and the gents scrubbed up nicely. Murray & Co Jewellers from Talbot Street in Belfast sponsored the sparkling crystalware prizes. Fundy Software sponsored the titles. 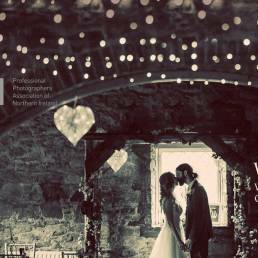 We are delighted to say that Simon took home the title of Northern Ireland Wedding Album of the Year with the stunning album design of Marie and Aidan set in Slieve Gullion – this was his second year winning the title and coincidentally last year’s album was also set in the stunning Slieve Gullion Forest Park. The trophy is all its glory! 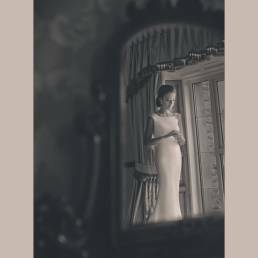 Whilst she may not be related to Ciaran, Majella is thought of like a family member. She is the heart and soul of the business, she’s what makes the place tick. 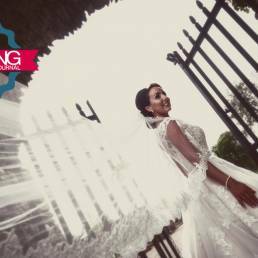 Her knowledge on wedding photography (and all other aspects of weddings) surpasses wikipedia! !